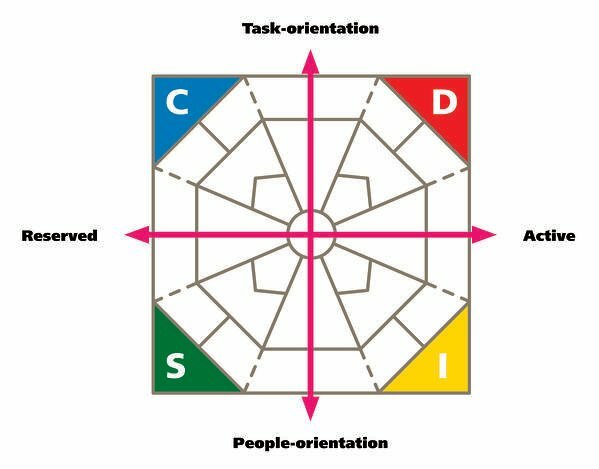 One of the strengths of the DISC model is it provides you with the ability to identify the DISC styles of others. If you are able to recognize others as a D I S, or C style, then you now have more information in which to better interact with them. People often look at the behavioral assessments as the end point, but we really need to look at them as a starting point. Once we are able to identify styles of others, we can then make modifications to our style. The 4-step process is very simple to use. It can be applied to communication, skills development training, leadership, sales, or even to personal day-to-day interactions. The process remains the same; you are simply modifying the context in which you use it. Extended DISC makes it even easier to deliver DISC, by building training curriculum, support materials and the assessments themselves on the 4-step process. The mistake many people make is to identify a person's style too quickly. For example, if someone is an engineer, then they are automatically a C-style. 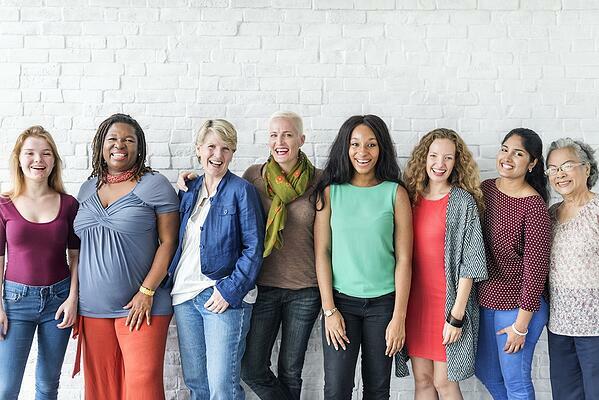 While people with certain styles do tend to gravitate to jobs, careers, and environments that fit their style, using one data point is never enough to identify their style. We've created a simple process for identifying a person's style. First, you observe the person's behaviors in a non-judgmental way; just like the DISC model. Once you've identified patterns of behaviors, you assess, and then you are able to recognize the primary DISC style. The goal is not to label the person, but to gather more information in order to better interact with them. We usually don't have the benefit of having the person's assessment results, so we need to make observations in order to identify their style. Your observations are not limited to face-to-face interactions. You can observe while on the phone, non-verbally, and also in writing. For example, if you receive an email that's lengthy and detailed, then it's more likely to be a C-style who sent it. However, if the entire email is contained in the subject heading, then it's more likely to be a D-style who sent it. Consider what the person talks about, how they say it, the tone of their voice, and their body language when looking for patterns of behaviors. Do they speak loudly and confidently, or are they more monotone and quiet? Do they overuse superlatives or are they more economical when describing things? For example, what type of questions does the person tend to ask? The D-styles tend to ask the "what" questions, as in, "what's the bottom line?" The I-styles tend to ask the "who" questions, as in, "who else made that decision?" In addition, S-styles prefer to talk about agreements and their team, whereas; the C-styles prefer to talk about facts and analyses. 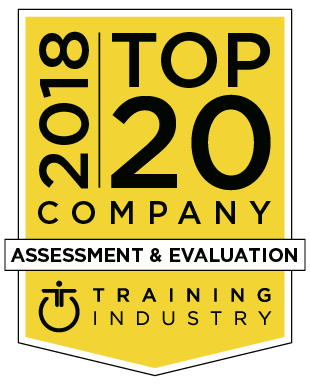 Next, ask yourself two simple assessment questions, based on the Extended DISC® Diamond. Does the person tend to be more "Active or Reserved" and does the person tend to be more "Task-oriented" or "People-oriented"? Based on your observations, do they tend to focus on the past or present versus the future? Do they speak with a quieter voice and have more hesitant eye contact? How about their written communication; is it more chatty and friendly or it is more factual and direct? You've determined the style of the person by narrowing down the two halves of the Diamond. For example, the D-style is more Task-oriented and Active, whereas; the S-style is more Reserved and People-oriented. We never want to jump to conclusions when identifying styles of others. Observation is an ongoing process and initially, it provides a big picture approach. We need to continue making observations in order to strengthen our identification of their style. The person's secondary style plays a role in how the person shows up. The worst thing you can do is to incorrectly assess a person's style. This can cause you to modify the wrong behaviors and result in less than successful interactions. If you consider avoiding the style you know the person is not, then you are less likely to get into trouble and it gives you time to continue your observations. People already have skills to understand their own style, as well as identify styles of others. They even modify their styles to improve the interaction. However, the DISC tool is a reminder that we must use it ALL the time, and we need to practice using it in order to improve our interactions. In summary, DISC helps our self-development by providing information on our natural behavioral style. 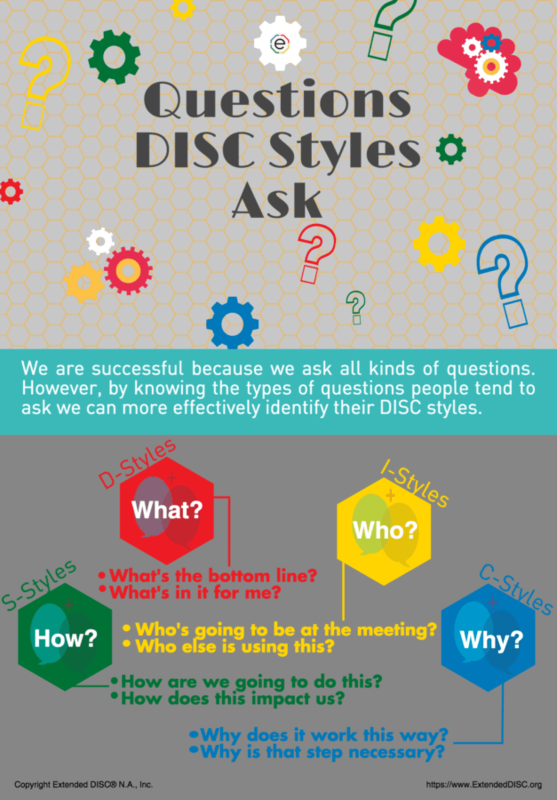 DISC also gives us the tool to identify the DISC styles of others. Once we are more self-aware and have the ability to identify styles of others, we are then able to make effective behavioral modifications. We also have a webinar on What is DISC which is Step 1 of the 4-step process. Contact us to .